How much water do you drink in a day? 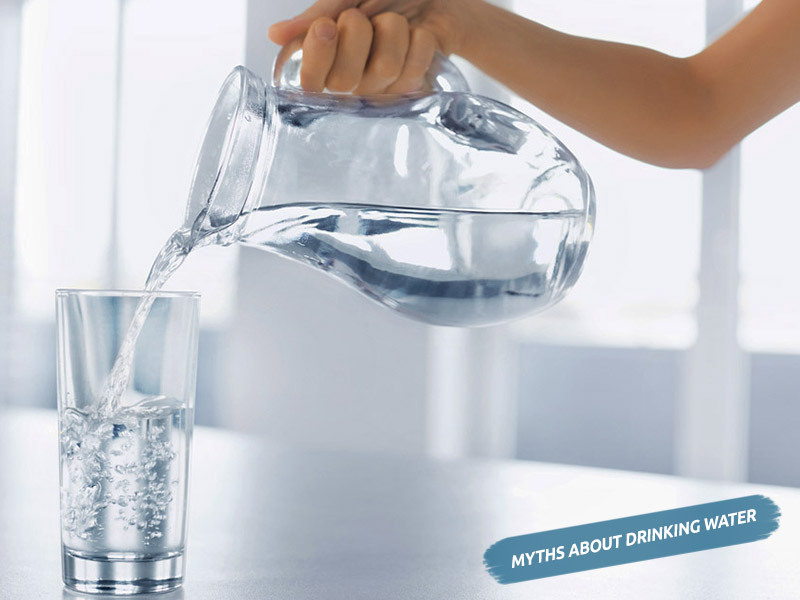 Though a very simple question, there are a lot of myths related to drinking water. 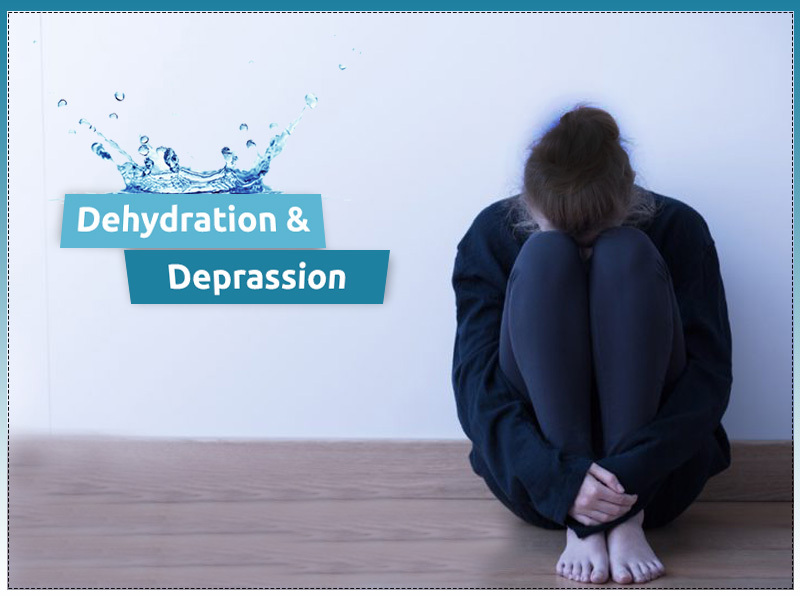 Staying hydrated is one of the key factors that help in the smooth functioning of our body. The one-size-fits-all formula doesn’t apply for drinking water as the body function of every person differs. However, there are a lot of common popular myths that we tend to believe which can at times be harmful. In this blog, we discuss list of common myths and facts about drinking water. This is a very common myth that people tend to believe. The ideal amount of water that you need to drink depends on your gender, diet, level of activity and the weather conditions of the place where you live. Women need to drink about two liters of any kind of fluid, whereas men need to drink 12 glasses of water or any other fluid to stay hydrated. This is another myth that we tend to believe which is the reason why most of us use bottled water for drinking purposes. 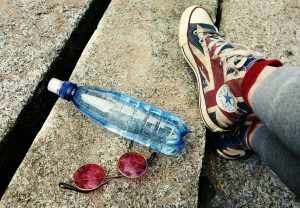 However, did you know that bottled water is dangerous and can lead to a number of health problems? Presence of toxins, harmful bacteria, pollution, unknown source of water are some of the reasons you need to avoid bottled water. 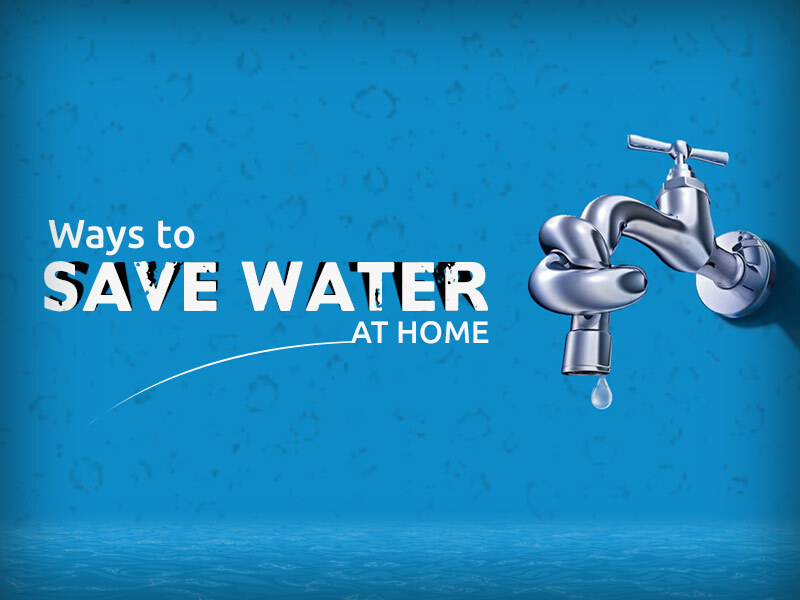 Instead of using bottled water, it is advisable to install a purifier. You can easily purify tap water using the water purifier for home which remove dissolved impurities and microorganisms. Treated tap water is a clean and affordable option for drinking water. Don’t forget to read the water purifier reviews before making the final decision. Water is not the only source of fluids that can keep you hydrated. 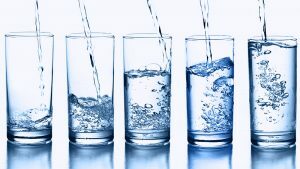 Many beverages also have a high water content that also help you stay hydrated. 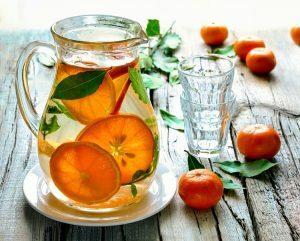 Tea, coffee, carbonated drinks, and even juices help you stay hydrated. In addition, the food you eat also provided 20% hydration to your body. However, for optimum benefits, it is advisable to drink purified water instead of sweetened drinks. This is a common myth which leads to severe dehydration during winter. Use of humidifiers, room heaters lower the humidity in your home. As a result, you lose humidity from your breath and skin, thereby dehydrating your body. This is the reason why most of us notice the instances of dry eyes, skin irritation and chapped lips during winter. So, whether you are staying indoors or indulge in some winter sports, ensure that you drink enough water during winter. Most of us think thirst to be an indicator to rehydrate yourself. However, the fact is drinking water only when you are thirsty has no benefits. The reason is when you are thirsty your body is already dehydrated. Many of us tend to ignore thirst signals which leads to a number of problems such as weight gain, or dry skin. As a result, ensure that you keep drinking water at frequent intervals to avoid dehydration. Those were some of the common myths that most of us tend to believe which can do more harm than good. Staying hydrated is the key to a stay healthy and avoid diseases. However, ensure that you drink clean and safe drinking water to avoid diseases and stay healthy. Though many people rely on boiling water, the process doesn’t remove contaminants from water, which can be done by RO water purifiers. If you are looking for top quality water purifiers, you can check out the collection of RO water purifiers provided by KENT.